On the 30.08.2012, at the Grimaldi Forum, Monte Carlo was to take the much-anticipated draw for the Championship League group stage. As last year’s finalist, Bayern was once again among the eight best teams in Europe, and was quite secure in the coveted first place in Lostopf. This made clear from the very outset that the record champions would get into a viable group, without all the great adversaries. The bets are still not necessarily set. At the end, the Munichers from Valencia, Bate Borisov and OSC Lille was randomly assigned. It could not have been any easier for Sabener road. Only the Spaniards will have a good day and will be able to stand up to the giants. They finished third last season in the Primera Division. The FCB has good memories of Valencia; in 2001 they beat the Spaniard in the final and won the title in the premier class. By contrast, the starting point for Borussia Dortmund was different. The German champions were drawn into the absolute death group with Real Madrid, Manchester City and Ajax. 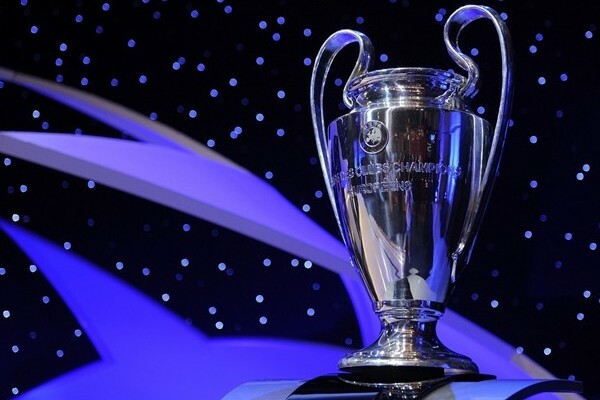 The Group D makes the name of the Champions League all glory, and sets the scene for the fight between the masters of the German, British, French and Dutch leagues. From a sports perspective, this is a very challenging task for the Dortmund players, of course, one must not necessarily expect reaching the semi-finals phase. The BVB representatives try not to show their terror. Mr. Watzke, managing the team, let it be known that he rather preferred to play against Manchester City, than to fly to Donetsk in the cold December. Jürgen Klopp was looking forward to the “challenge”, and the excitement over the major opponents prevailed also with the players’s mood. But secretly, they might have wished for an easier draw in Dortmund. 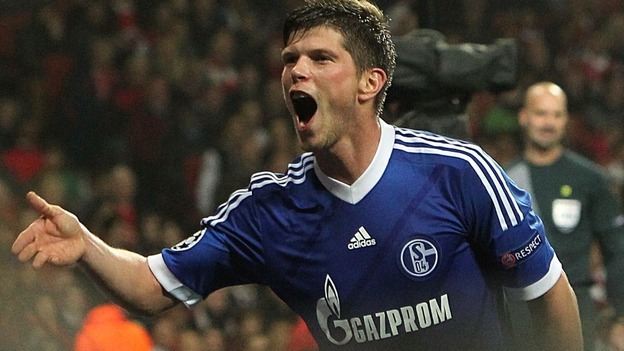 The FC Schalke 04 had a little more luck; they will compete in Group B against Arsenal London, Olympiakos and Montpellier. The Gunners, with the German national players Lukas Podolski and Per Mertesacker, are not as strong as in the recent years. Montpellier are even possibly the strongest group opponents; after all, this is the club of the current French champions. Olympiacos is not to be underestimated – against the Greeks, the German teams have often looked pretty bad in the past. As bottom line, the Schalke team has gained a real chance in a very balanced group to reach the next round. The first group game of the Champions League will take place on the 18-19th of September. to the website of betting club Pisalki, Århus, Denmark. Established in 2005, this club is an unique place. The main idea and task that this club has is to involve and guide young bettors. Too often they lose large sums of money in the first few years due to the lack of extensive experience in the field of sports bets . This is something which we want to avoid. Thanks to the members of the betting club Pisalki many young players in Denmark who wish to join the club receive a serious amount of advice which helps them keep their money away from non winning bets. The betting club Pisalki is also a very nice place for all those who love sports betting and who would be happy to share ideas and experiences with others. If you are such a person, then you are welcome. You will find us every day from 12 to 23 hours at Frederiksgade 25, Århus.